Sleep apnea often goes undiagnosed in America, largely because most individuals don’t even know they have it. As a result, their sleep suffers and their ability to concentrate or stay productive throughout the day diminishes. 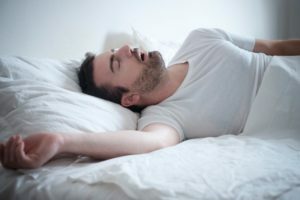 If you’ve recently been diagnosed with sleep apnea but haven’t considered sleep apnea treatment in Ponte Vedra Beach, you’ll want to keep reading. According to medical experts, those with sleep apnea are at significantly higher risk for developing systemic problems later. Learn the causes and how you can get yourself treated! Considering the fact that tooth decay is one of the most common chronic diseases in children to date, it’s understandable that you’d want to do everything you can to protect their oral health. Children are more sensitive to tooth decay and gum disease, so they can easily develop dental disease if you aren’t taking the right steps to protect them. Thankfully, keeping their mouth healthy is not as difficult as you’d think. 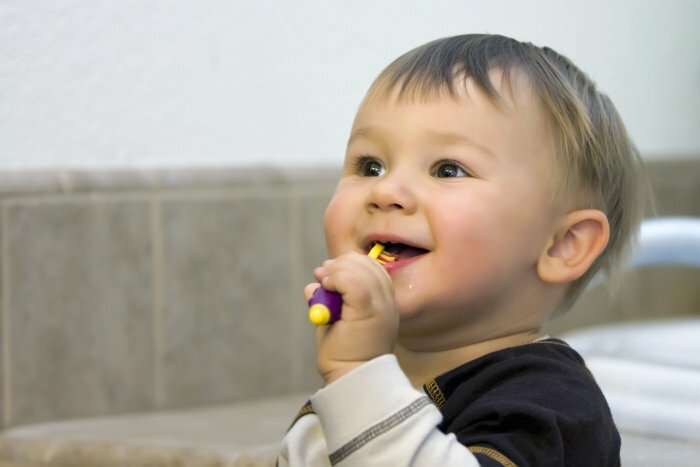 To protect your children’s oral health in Ponte Vedra Beach, consider these steps from a dentist! Out of all the cosmetic treatments offered by dentists, porcelain veneers are widely regarded as the most comprehensive. Not only are they capable of hiding multiple imperfections at a time, but they last for a very long time thanks to their durability. But one of the most common questions dentists get about porcelain veneers in Ponte Vedra Beach is their permanence. Are they a permanent solution to discoloration and cosmetic cracks? Will you need to have them replaced eventually? Do they result in permanent removal of tooth enamel? Today, a dentist is prepared to answer these questions and more. Got a Broken Dental Crown in Ponte Vedra Beach? A Dentist Can Help! One moment you’re taking a bite out of a bagel or cracker,the next your spitting out your food and holding your mouth in pain. Cracked crowns can really throw a wrench in your day, making it almost impossible to enjoy any foods or beverages until it’s fixed. However, even if you don’t experience much discomfort after a crown breaks, you’re still going to want to get treatment from a dentist. After all, a broken dental crown in Ponte Vedra Beach is not always difficult to fix. Comments Off on Got a Broken Dental Crown in Ponte Vedra Beach? A Dentist Can Help! It’s November, which means another holiday season is upon us. Are you ready to flash a beautiful smile at every opportunity during this month and next? You don’t want to be hiding your teeth during a group photo or covering up your smile at your big company work event — and a smile makeover in Ponte Vedra Beach can help you avoid doing just that. If you are disappointed with the appearance of the teeth that show when you smile, keep reading to learn more about how this treatment can help you love your grin once again. Comments Off on Is It Time for a Smile Makeover? Having a tooth extracted is sometimes necessary for the protection of your oral and overall health. In most cases, the recovery process will take one to two weeks. Keep reading to learn more about some easy steps you can take to make healing as quick and comfortable as possible! 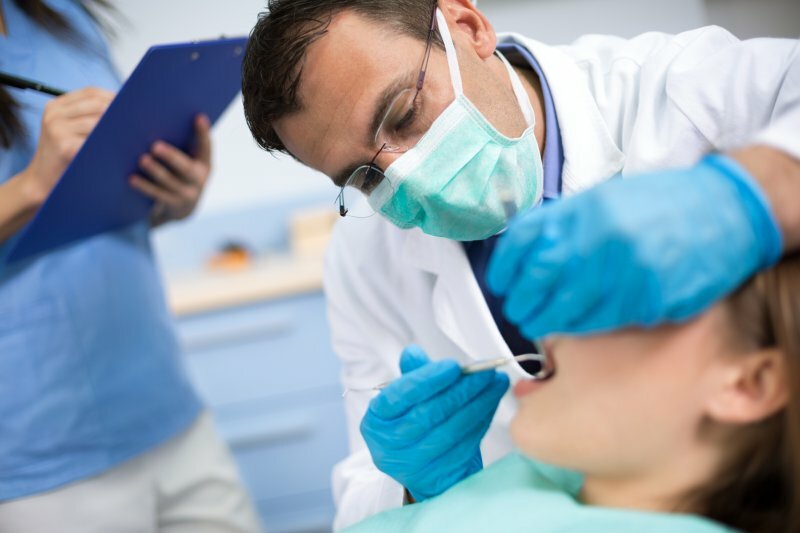 Your dentist is in with everything you need to know about recovering from a tooth extraction in Ponte Vedra Beach. How Can You Maintain Your Dental Implants in Ponte Vedra Beach? Getting dental implants in Ponte Vedra Beach is a game-changer for many people. They restore your smile and self-confidence like no other option can – not to mention that they can last decades, or even a lifetime, with the right care and maintenance. But what kind of maintenance do they require? 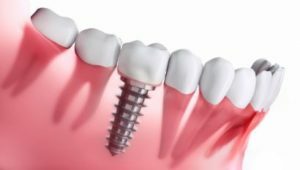 It’s true that implants can’t get cavities since they’re made of titanium, but this gives many people the wrong idea that their implants are maintenance-free. Not taking care of an implant increases the chance that it will fail, which is a shame since they’re such a wonderful investment in your oral health. In this blog, we’ll tell you exactly how to care for your implants so you can enjoy all the benefits they offer for as long as possible! Comments Off on How Can You Maintain Your Dental Implants in Ponte Vedra Beach? 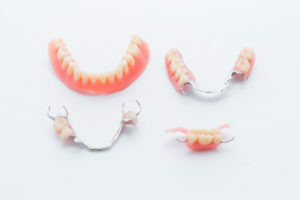 Your Questions About Partial Dentures in Ponte Vedra Beach Answered! Most people take it for granted that they can eat, speak and smile with ease. But if you’ve lost multiple teeth, chances are good that you quickly realized how much it affects your daily life! Tooth loss greatly impacts your overall oral health and can have multiple unforeseen consequences. Fortunately, partial dentures in Ponte Vedra Beach are a great way to minimize those consequences and enjoy the benefits of a full complement of teeth. 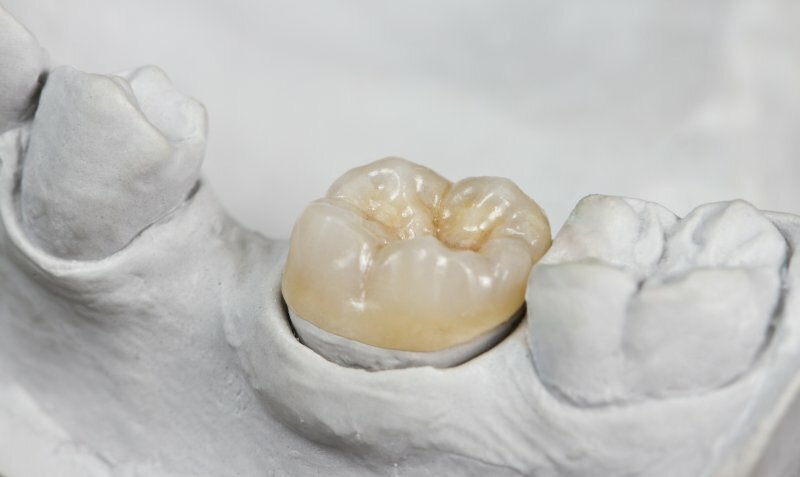 If you’ve been considering partials, you may be wondering if they’re comfortable, how to maintain them, and whether they’re a good choice for you. 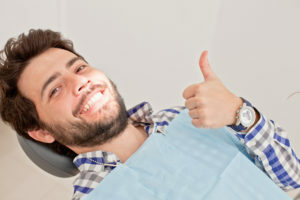 In this blog, you’ll learn the answers to these common questions so you can make the right decision for your oral health! Comments Off on Your Questions About Partial Dentures in Ponte Vedra Beach Answered! Do You Snore? Get Your Sleep Apnea in Ponte Vedra Beach Treated! Ever since you were young, your dad has always snored very loudly. It’s something that much of your family has grown to accept, so you start to believe that there’s not much you can do to avoid it, other than going to another room to nap that is. However, did you ever stop to think that your family member is snoring loudly because they have untreated sleep apnea? Did you ever consider the health risks associated with it? If you or a family member has untreated sleep apnea in Ponte Vedra Beach, you’ll want to keep reading. Comments Off on Do You Snore? Get Your Sleep Apnea in Ponte Vedra Beach Treated! Maintaining good oral hygiene is a constant fight against plaque and tartar — stopping the latter depends on the regular removal of the former. And, in the war against these oral health hazards, a toothbrush and dental floss are your most valuable tools. 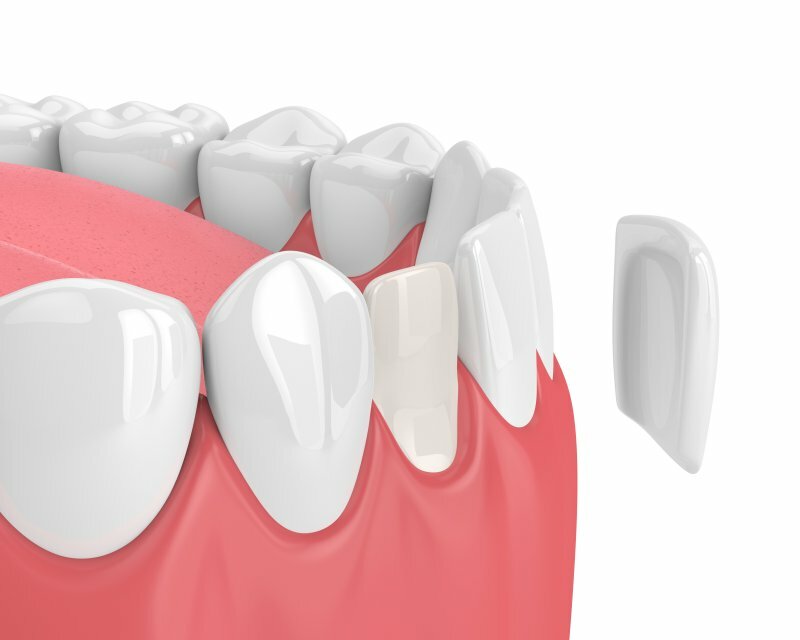 Continue reading to learn about the differences between plaque and tartar and how you can prevent both from your dentist in Ponte Vedra Beach.